is a long established family business engaged in engineering and manufacturing of welding positioning and cutting systems for the welding trade, especially for pipe welding and cutting. The KISTLER Machine Co. was founded back in 1966 by senior engineer Roland Kistler. Nowadays, the company is run by his son, engineer Alexander Kistler. 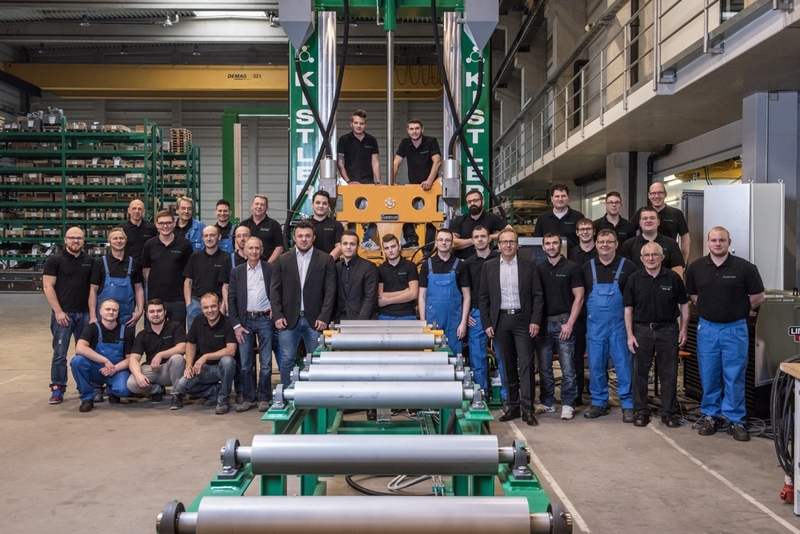 In order to serve the customer´s need best, KISTLER will not only supply a large range of standard equipment (such as positioners, turning rolls, manipulators etc) but also design and manufacture automation equipment according to customer´s specific needs. Please contact us, the special is our standard! It is the intent of KISTLER to provide quality welding positioning and cutting equipment to the welding industry at a reasonable price to a mutually acceptable schedule. CUTTING AND WELDING Your specialist for systems in the field of welding and automated systems in the field of welding in plant construction.